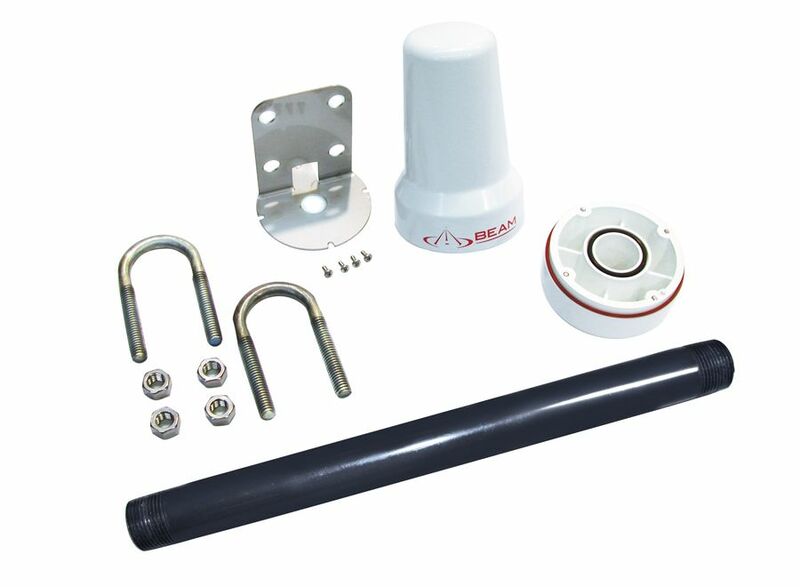 The Iridium Beam Mast/Pole Antenna (RST710) delivers exceptional reception performance for permanent in-building or marine applications. 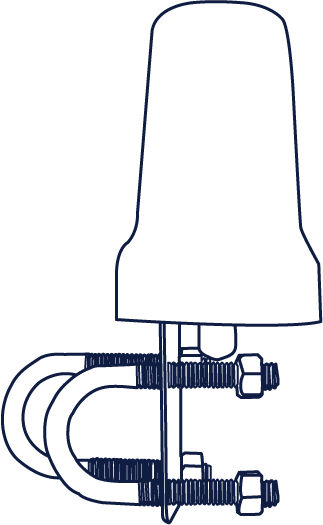 This antenna is designed for free-air operation, no ground plane. 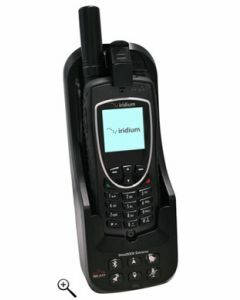 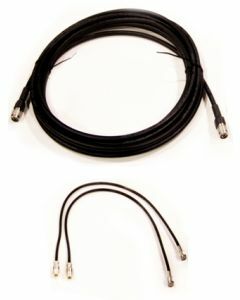 For use with Iridium 10m, 20m or 30m Antenna Cable Kits.